We have high expectations for our staff. Working at camp is not just a demanding job; it’s also an important one because of the impact you have on children’s lives. While hiring great people who love working with children is a necessary component of having a great staff, it’s simply not enough. It’s our job to make sure that you are fully trained and prepared to meet the needs of your campers every day. 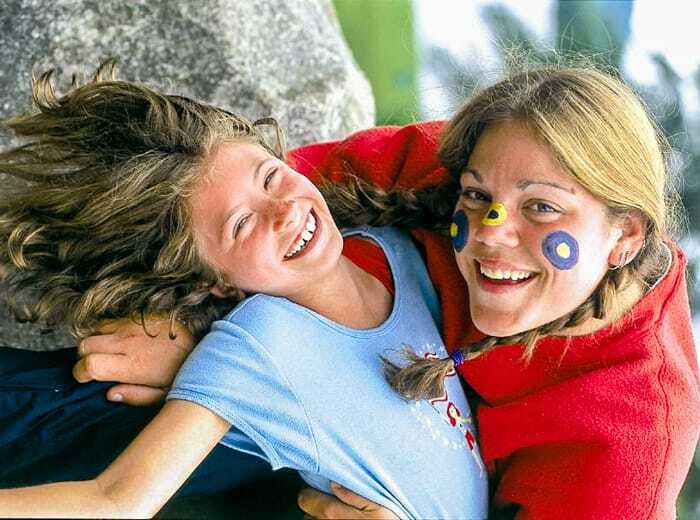 While working at camp is not easy, when we can combine a great attitude with learnable skills, staff members (and their campers) will be well on their way toward the summer of their lives. We know that prepared staff are more effective staff, and therefore we go to great lengths to give you tools and strategies to deal with certain situations that may arise during the summer. 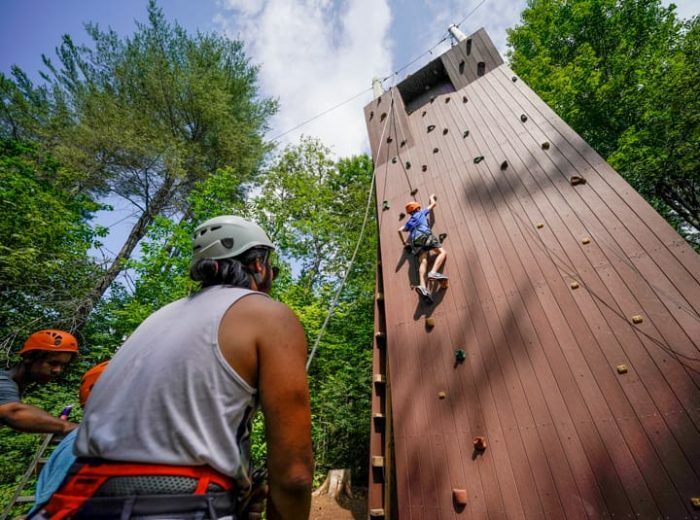 We provide this training during our orientation before campers arrive, as well as through formal ongoing staff training throughout the summer. All Waterski/Wakeboard specialists receive, in addition to lifeguard certification, professional safety training from Waterski Works. One week before our campers arrive (June 19 for Summer 2019), all of our cabin counselors arrive and we begin our full staff orientation. All of our staff goes through this extensive one-week orientation in order to become acquainted with everyone on staff, learn the layout of Walt Whitman and how we do things, get a better understanding of our philosophy and what we hope to accomplish each summer for our campers, and learn the skills that can help you be most effective. Our staff tell us that not only does orientation help them feel better prepared for their jobs, but they have a lot of fun during the process.